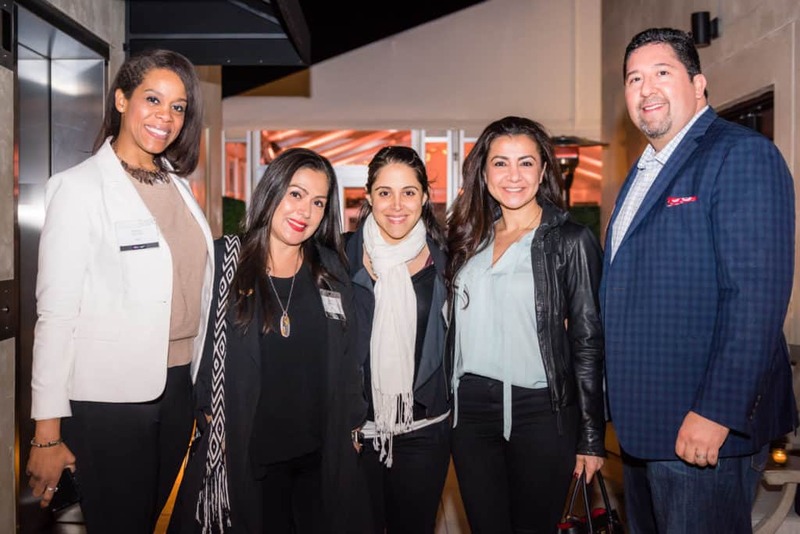 Blanca Gonzalez always wanted to stand out as a positive role model in the Hispanic community. 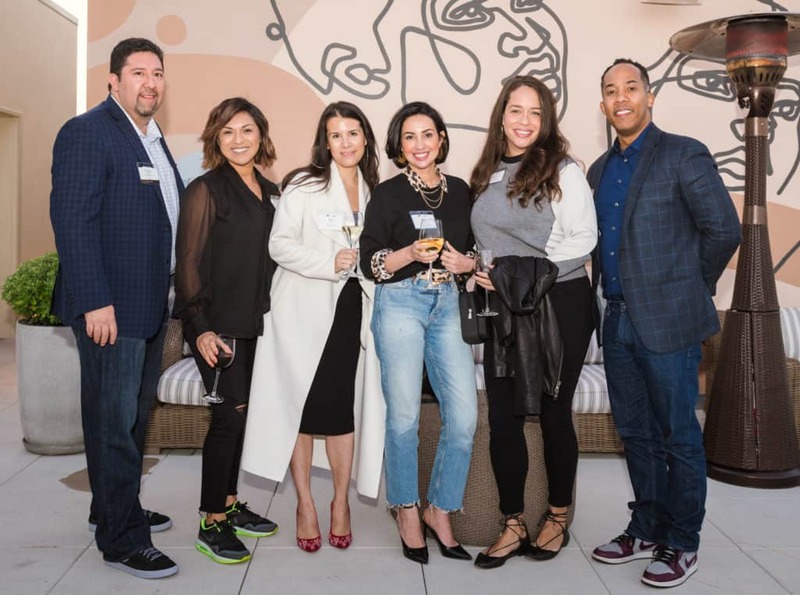 In her nearly twenty years at Nike, Gonzalez has mentored and inspired many Latinas—including Andrea Perez, Nike’s vice president and general manager for Global Brand Jordan (Women/Kids). 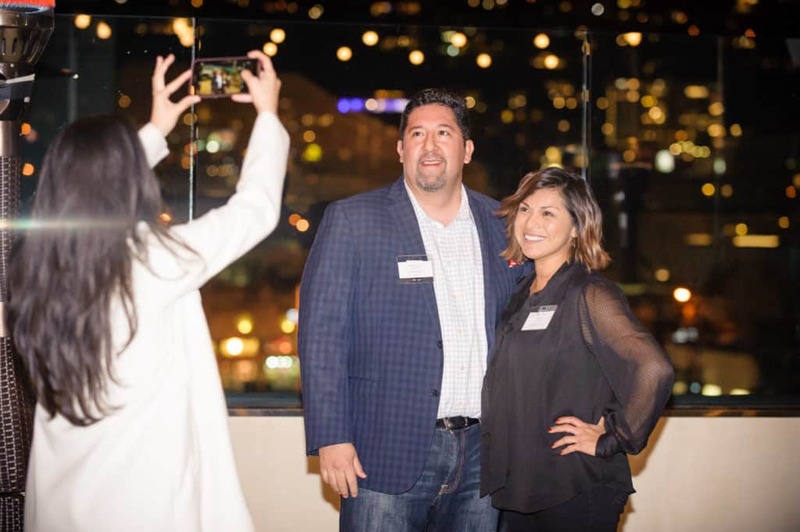 Together, Gonzalez and Perez shared their leadership wisdom at The Alumni Society’s fourth Catalyst Los Angeles event, in partnership with Nike. 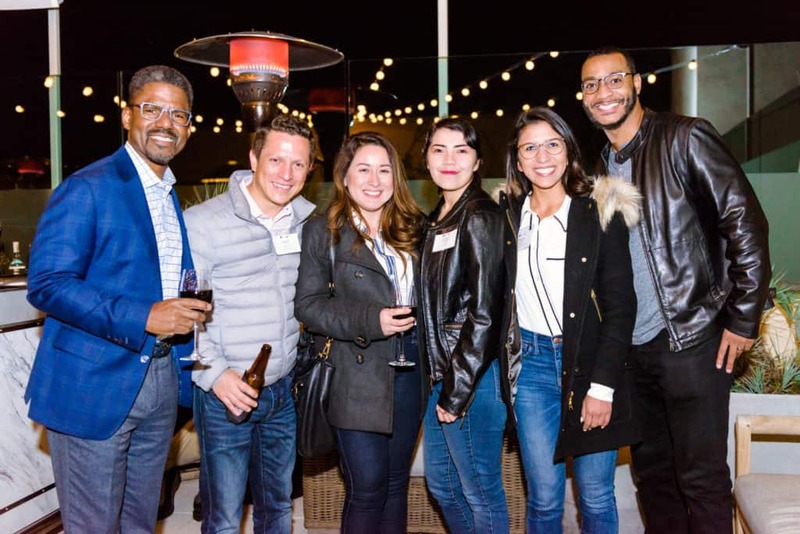 Fifty Hispanic leaders from the Los Angeles area gathered on the rooftop terrace at the Kimpton La Peer Hotel for a night of inspiration and networking. 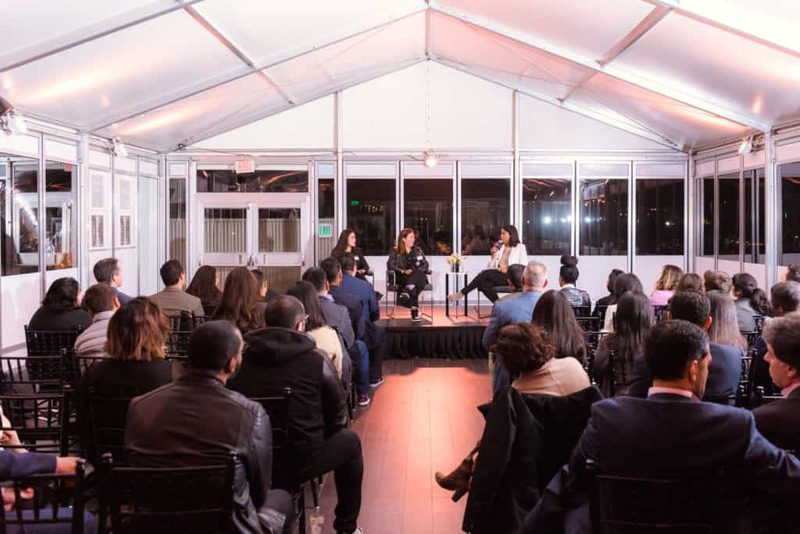 The night featured a panel discussion between Gonzalez and Perez that was moderated by Tammy Summers, Nike’s director of diversity and inclusion for North America. 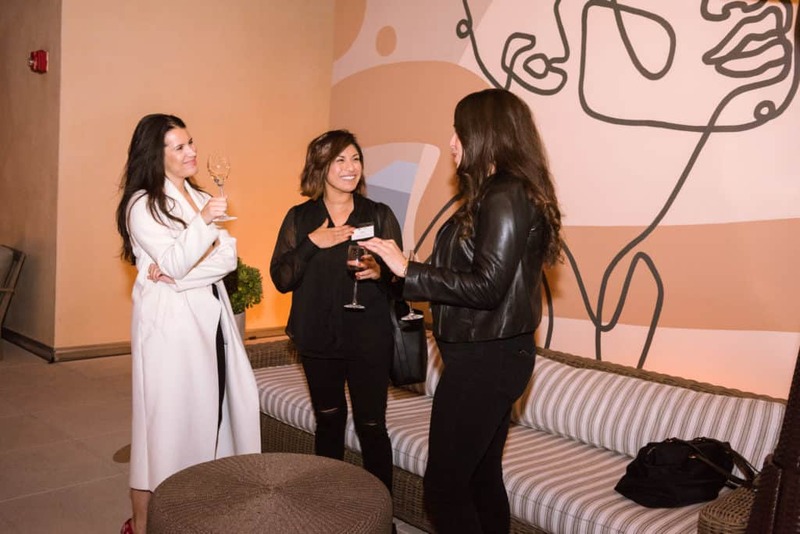 The Latina women spoke about mentorship, developing and sustaining high-performing teams that deliver on a richly diverse and inclusive approach to business. 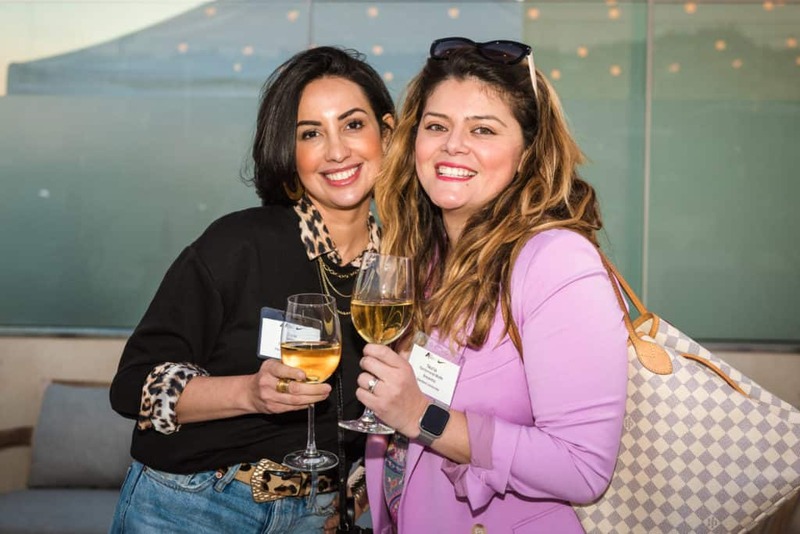 Perez has had many amazing people in her path to help her get to where she is today and is grateful for all the mentors she’s had, and her way of giving back is spending time mentoring others. During the audience Q&A session, an attendee asked both Perez and Gonzalez how younger Latinos can find mentors to help navigate their careers, especially if there aren’t any Latinos in leadership positions. Gonzalez agreed, saying that someone who looks like you may not have anything in common with you and people sometimes underestimate the value of diversity of thought. At Nike, emphasis is placed on valuing and appreciating diverse perspectives—something that Gonzalez and Perez infuse into their leadership of high-performing teams. Gonzalez might have a lot on her plate, but it is critical for her to take a coffee break with everyone on her team, no matter what level they are at. What can I do better as a leader? What can your manager do better? What would you like to see in the office? By having these yearly conversations, Gonzalez is able to see themes among her team. Maybe career development is needed, someone needs help with a presentation, or general requests like healthier snacks around the office may come up and and Gonzalez works to deliver on those requests. “For people to be heard is very critical, and as a leader to be able to provide even those little things goes a long way,” she said. Perez holds similar conversations; she commits to 45-minute conversations at least twice a year and asking the same questions as Gonzalez. She keeps all the feedback in a specific notebook that she has kept since her first senior job at Nike. “You start seeing themes, and you start learning about yourself, in a good way,” she said. One of the biggest lessons Gonzalez has learned throughout her career is that there are people who are going to love you and people who won’t like you very much—and that’s okay. “I’m very passionate, but I also know how to balance managing my audience, while not sacrificing being my authentic self,” she stated. “It’s important for your success, development and happiness to be yourself, because that is what will get you to the next level.” Gonzalez said. As high achievers, Gonzalez and Perez also offered advice for the go-getters in the audience on how to channel their ambition. 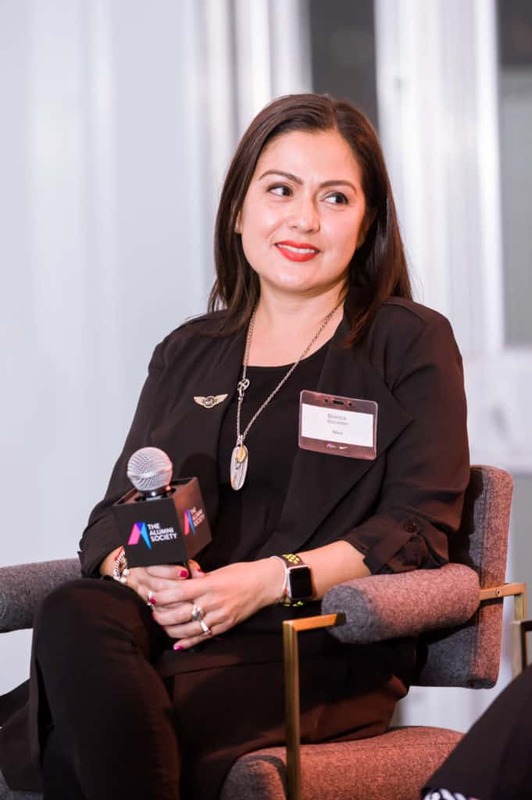 Looking back on that moment, Blanca states, “It was a really good lesson for me because sometimes you want to wait for those opportunities to get to the next level, but you should start already applying those behaviors and that mentally, to be the person they’d consider for those positions,” Gonzalez explained. 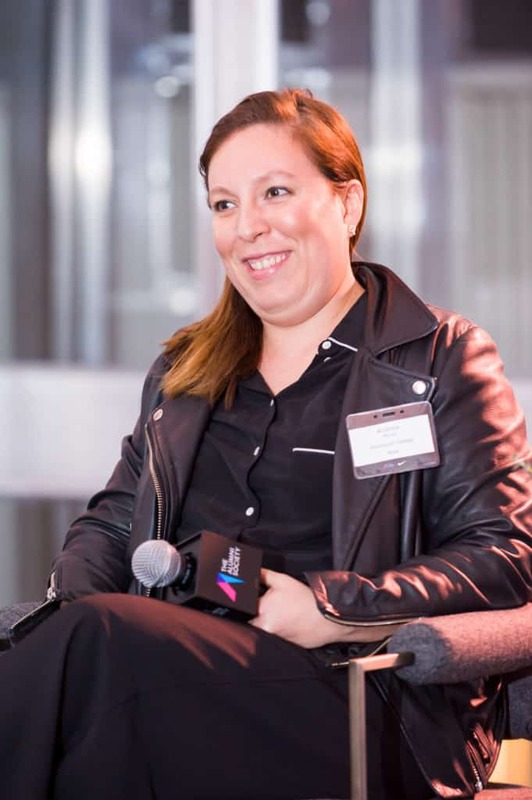 Perez provided complimentary advice and as someone who, in her own words, is “incredibly impatient,” she reminded the audience that their career is long. 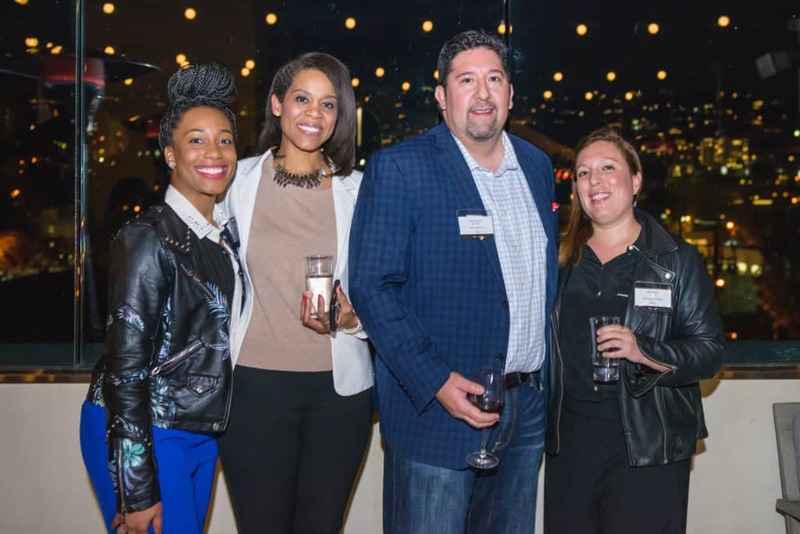 The event concluded with a networking hour, allowing attendees to converse about panel topics and meet with Nike leaders. 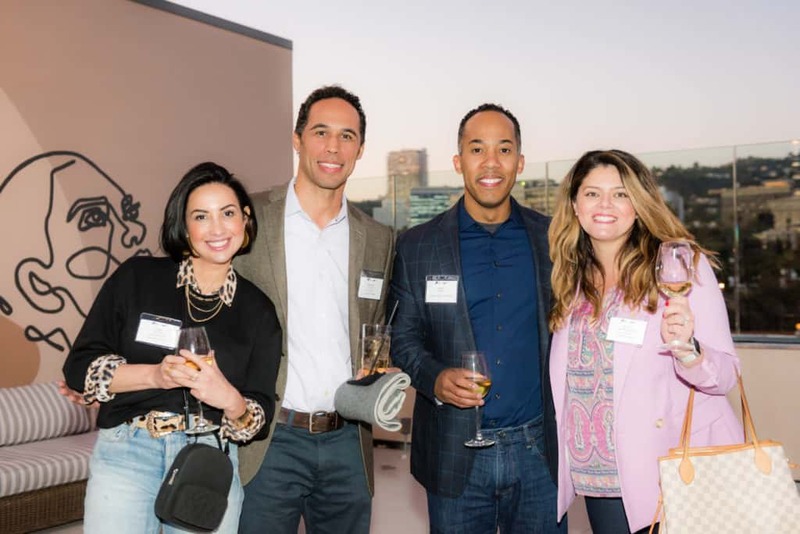 Catalyst Los Angeles brought together leaders from Facebook, Snap, Warner Brothers, Disney, NBC University, the Los Angeles Rams, and more.